After quite a few months, I've added pictures of the inside (Pictures 11-17) and more pictures of what I'm now using to stream weekly on YouTube amongst other things (Pictures 18-22). I've also got power draw data to add to this thanks to getting a Kill A Watt for my birthday. It's finally time for me to post this. It's been a little more than a week since the initial build, and I think I've got things where I want them. Initially, my church needed to figure out a way to get more people to come. I brought up the fact that many bigger churches streamed and/or recorded their services for people to watch at any time. So that's what everyone agreed on, that we could do it, since we had almost all of the necessary hardware to do so. Hesitation from my grandpa (the pastor) happens when he says it would make him nervous to talk in front of the Internet, and not just the congregation. So we change plans a little bit to my disliking, as he wanted to just record his voice (which probably would have been harder for him). We finally get the necessary stuff to get his voice recorded professionally, as we are the kind of church who want to do things right the first time. Again, my grandpa hesitates and doesn't want to record his voice for the next few months. So my mom and I finally just force my grandpa into letting me stream. The first stream for my church begins on the 20th. Quality was decent enough for the time, but right now, it really isn't good. You could barely hear him. The stream continues as normal with MANY bumps in the road. The quality of the videos were terrible, the laptop we used to stream was EXTREMELY cheap ($200 I think, an AMD E2 1.3GHz quad-core and 4GB of RAM) and it made things nearly impossible for me. 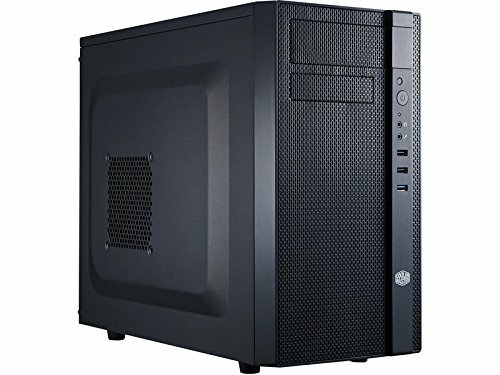 I finally am able to talk everyone in to building a new computer that will stream good quality, for $600. But the need GROWS as the aging laptop we used for slides is finally saying hello to death, by giving me a BSOD every once in a while. I cannot continue to use the laptop for streaming, as it also is getting annoying, as it cannot record nor stream 720p video. No matter how hard I tried. I just gave up for 2 weeks, until we were able to get the remaining parts by the beginning of March. Also, the blue cable in the pictures is a 200ft Cat6 ethernet cable. We needed to run this cable so I could get a stable, wired connection to the Internet and the network. That was a pain to manage. We interrupt this timeline for breaking news! THIS JUST IN: I BUILT IT! Yeah, I built it on the 3rd of March, live on stream so people could watch. Fun stuff, except I spent 3+ hours doing it, and I got dehydrated halfway through (Life lesson: Drink water when you're talking for hours on end), but still. Interacting with everyone in chat was hilarious. Here are some things that were said during the stream (BTW these aren't direct quotes as I can't look at the live comments after the stream. :/). 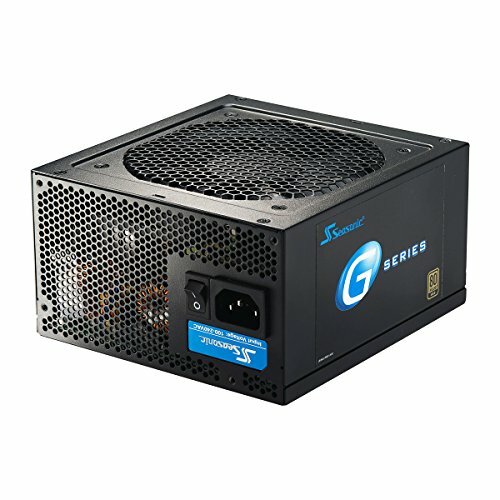 SkyCorsona stole your 950 Pro, now you're stuck with this. ANYWAYS..... let's get on with the build experience, shall we? Installing the CPU into the motherboard was relatively easy but stressful at the same time. For my first time using an Intel CPU, I did OK. The H7 on the other hand, wasn't so easy (I diregarded the manual, I strongly advise you read it), but it went in, and it worked. The RAM was a piece of cake. Getting the power supply into the case was also easy (I do suggest that you put the fan face down, makes cable routing easier. I had to put it face up because of carpet, although that will change in the future. Installing the motherboard was hard because I couldn't get the top 2 standoff screws in (later one of them was put in, when I had a thinner screwdriver and more hydration and energy. Getting cables routed was relatively easy for a dehydrated person, as the N200 has decent cable management. The CPU power cable was a beast, as I had to take out the motherboard (which one of the screws refused to come out of the standoff, but a little while later and I had it out) and then plug it in after bending it a little. After everything is said and done, I get Windows 10 installed (using a USB drive that I shouldn't have formatted) and everything seems normal. Windows 10 apparently didn't install properly, as File Explorer and Command Prompt would never load. I had to reinstall it after I had everything set up on Sunday when the stream was successful. Oh well. Then I resized the partition to make room for Ubuntu (as I'm going to transition from Windows) and just dual-boot them until I can get a new camera for church, then I'll most likely be deleting Windows. It works just as intended. Nice, quiet (nobody knew it turned on on stream), fast, and small. Just how I wanted it. Possibly a discrete GPU to help out in video encoding, but highly unlikely as the system does what is needed. I'll be buying a new monitor to replace the one we are using so I can get a better quality out of the stream Free 24" 1920x1200 monitor acquired for free (11/16/2016). I'll also be using this as the main sound control system in the future so we don't need to keep burning DVDs Raspberry Pi Model B is now a part of this setup to run music (CD player kicked the bucket), migrated from my personal setup at home as it did not serve any purpose there, and became too old and slow to run a Minecraft server. It runs Volumio and uses the computer as its storage (11/16/2016). Here's a build guide with similar components but some are downgraded because you might not have as much of a specific need as me. I'm really tired from typing this all out, I'll try to get pictures of the inside, but in the meantime you can just look at it from the stream archive Added pictures (11/16/2016). iGPU is good enough for this kind of use, and CPU usage is almost nothing with 1080p. Performs beyond expectations. Silent, small, and good looking cooler. My one problem is I didn't read the manual and installation was a little confusing at first. The orange light is definitely noticable. If you hate the color orange I advise getting something else. But the UEFI is more simplistic compared to previous generations (looking at the F2A88XN-WIFI's UEFI). 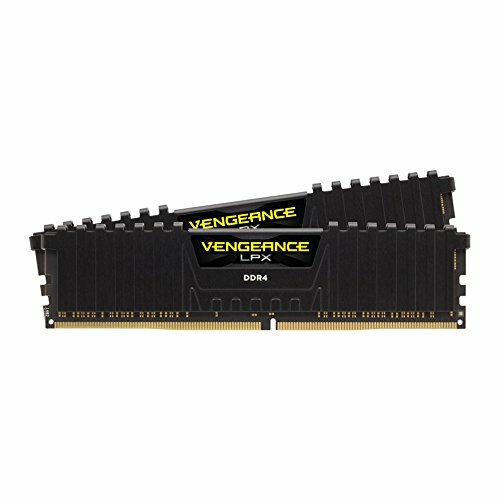 Simple, fast, and good RAM. Looks good with pretty much anything. Reliable, fast storage. I do recommend getting the Trion 150 or 850 EVO if you can afford it, as the 150 is newer. Good little case that fits in a general use setting much better than most computer cases. 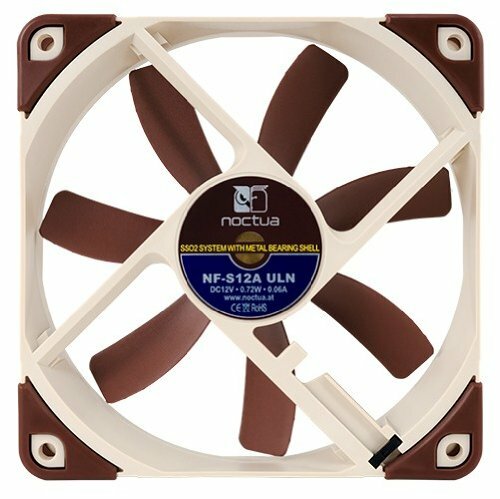 Quiet if you replace the stock fans. This is probably the noisiest part in the system with a faint coil whine (although I'm unsure). Does what it has to. Ultra quiet with the ULN adapter. Definitely worth the $20. I was at the stream, but I was disappointed. I was promised that someone would smash through the window and steal everything lol. Good job on this. I am sure you will put it to good use. That's one of the best attention grabbers ever! +1 Love the focus on silent build. Looks as silent that it can be. It's a bit late, but when you were talking about the motherboard. You said the "orange light" is definitely noticeable. Where exactly is the light, and could you get a photo of it? 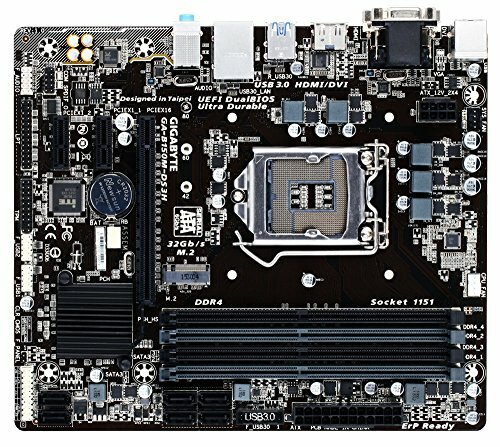 I'm planning on using this mobo, but the orange would throw off my blue theme. Not the biggest of deals, but I'd like to know just how intense the light actually is. I jumped in and out of the stream to try to show support, But IwannaPC did a really good job with it. Oh, the description might have confused you. Sorry about that. If I were to leave the computer underneath one of the seats, I would need to route the network cable and a power extension to that area. 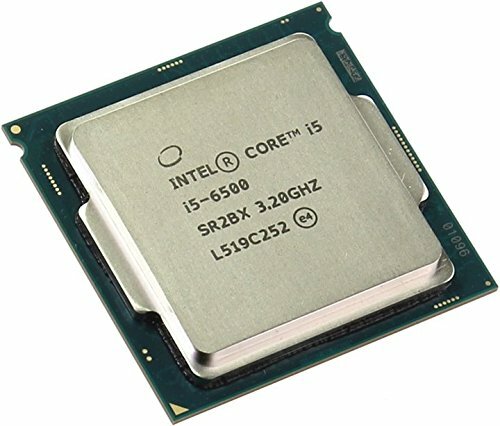 I also couldn't afford ITX as I already was maxing the budget with the i5, but I definitely would have gone that route had we had the money for it. I also wanted maximum compatibility for upgrades without sacrificing too much space. I stream the videos from that machine. It records them using a network camera that I set up every Sunday, as well as a Blue Icicle (which provides phantom power if you need it, that was the original need for it) that hooks up to the sound system directly. I use it to stream the sermon. 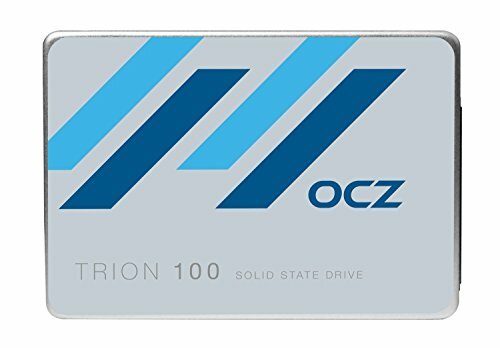 I could have definitely gotten away with an i3, but I wanted to have the capability to stream at even higher resolutions than 1080p in the future with a good camera and a lower end workstation GPU, unless I need to get a new PSU, which would be a simple upgrade. Plus I was expecting that Cryorig H7 to be a little harder to get off than my personal H55 AIO, so I wanted to not have to remove that as much as possible.